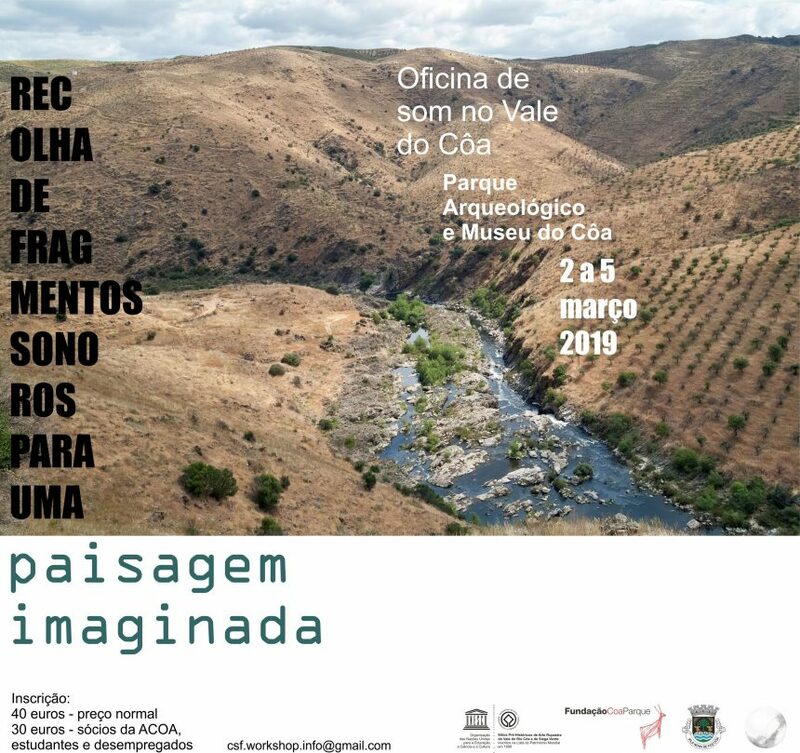 From the 2nd to the 5th of March we (Nils Meisel and Pedro André) will be at the Museu do Côa recording sounds from the region and together with the participants will create an imaginary soundscape. The workshop includes: Soundwalks, sound recording, theoretical and practical discussions on sound and creative processes. The workshop also includes a visit to the Penascosa rock art site and a public presentation of the final sound projects. The workshop has a duration of 4 days (2 to 5 of March) and the price is 40€ with a discount to members of ACOA, students and unemployed people.